In the process of opening up diverse channels of communications with autistic children, few other domains need to be delved into carefully. Seemingly, people with difficulties in social communication are comfortable with numbers and mathematics. Experts have often wondered about this notable situation. 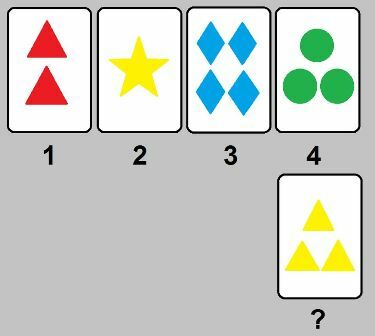 Elaborating similar lines of thought, it can be noted that there are established links between numerical abilities and a particular type of cognition. American born German physicist Albert Einstein (1879-1955), had displayed signs of Asperger syndrome during his school and college years but had remarkable competence with physics and mathematics. His life is an outstanding example of sheer determination, support, care and guidance along with hard work. The simple elegance and reliability of numbers attracts children with communication challenges. Some autistic children have explained it as…“numbers and digits have faces and voices, they speak to us and laugh with us.” Besides, human communication is also noted for erratic, uncanny, inconsistent and capricious elements. Precisely, those factors in communication may seem difficult for autistic individuals as their preferred nodules of communication need to be consistent, reliable and regular. 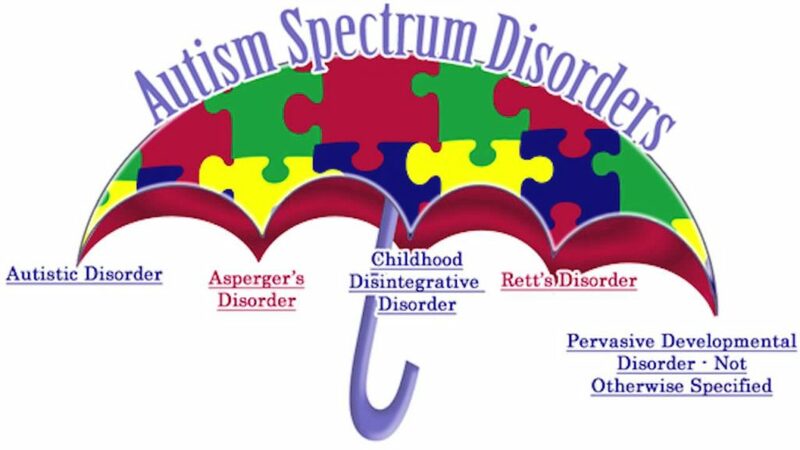 Numerous children on the autism spectrum usually appear physically normal. Furthermore, several have good muscle control. Though, certain odd repetitive motions may set them off from other children. Such behavioural patterns might be subtle or, extreme and highly apparent. Several children seem to do well in particular kinds of sports-related activities. They might not display uneasiness or fatigue during strenuous sports practice sessions. They seem to groom up well for sports as a forte. An additional skill can also be suggested for such autistic individuals. They can be steered towards developing aptitude for simple and basic culinary skills (Baking bread etc.) Catering is a skill that also adds to the idea of self-reliance. In addition, flair for culinary skill can be initiated for formation of group and community related activities. Research on autistic individuals suggests that they connect agreeably with the non-bodied beings (The idea of God etc.). It applies to several types of religious and spiritual beliefs. It has been noticed consistently that autistic individuals who have elements of spirituality present in their lives tend to adjust better to the disparities around them. In the Indian society, religious and spiritual ideas are normally introduced early by the family members, spiritual guide, faith healer, teacher etc. Though, markedly, numerous such experiences with religion and spirituality are non-confessional in nature. Furthermore, in some ways these exposures seem to contribute to development of a self-reliant individual. The Indian families with an autistic child are differently endowed to manage the situation. This happens because the Indian law does not recognise autism (ASD) as a distinct form of life threatening disability. Though, advocacy movements in India have got Autism added along with Celebral Palsy, Mental Retardation and Multiple Disabilities Act of (1999, 2010 and 2016). According to these policies, an individual with autistic conditions can receive certain benefits from the government owned institutions and bodies. Hence, to get access to a majority of benefits, a disability certificate is required. Currently, disability certificate is not being issued for autistic individuals. Though, similar perceptions are shared by various cultures and communities worldwide. It is noteworthy that, there is an idea of mortification and stigma attached to behavioural and cognitive disabilities. Such ideas ensure that families hide their children with atypical behaviour. Since, numerous autistic children are not socially visible. Therefore, they do not exist. It also means lots of autistic children do not surface for counseling and training opportunities. This acts as a barrier towards generating collective awareness about autism. Though, in recent years the stigma has lessened and there is a greater acceptance, there is a need to generate empathic comprehension with innovative teaching methods. With such an understanding parents, kinsfolk, teachers and therapists can contribute effectively. It is noteworthy that with timely and effective training, an autistic child can function well in a regular school as well.